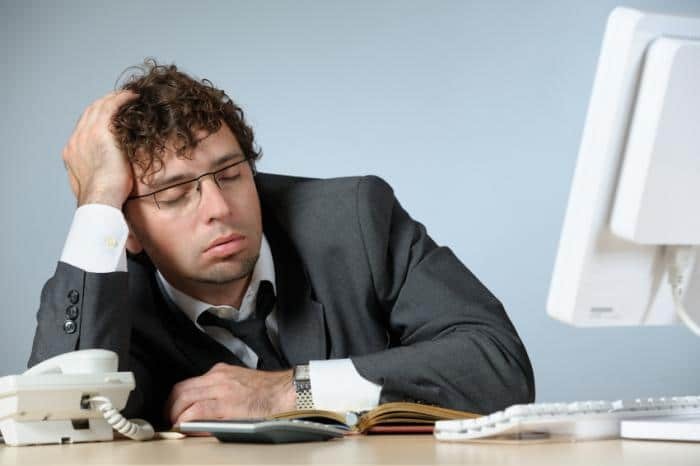 On September 12 several media reported that according to a TNS Nipo survey among 3,400 Dutch, that one out of six workers has sleeping problems. In a radio interview with Radio North on September 12 at 13: 40h Marijke Gordijn CEO of Chrono@Work explained what the risks are of sleep deprivation (http://radio.rtvnoord.nl/ipad/index.asp?actie=radiogemist). We should distinguish between short- and long-term effects. By the short-term effects you can think of difficulties with concentrating, bad mood, and an increased risk for small accidents. Long-term effects of chronic sleep deprivation are increased risk of infectious diseases, e.g. the flu, but also an increased risk of cardiovascular diseases, obesity and diabetes. To be able to sleep better you must first know what the optimal time for you to go to sleep is and the optimal duration. Do you want to fall asleep earlier? Then limit the use of electronic devices in the evening/night and reduce ambient and electronic devices’ light intensity in the evening. In the morning, you need to do the opposite and look for light, thus – for instance- open the curtains directly after getting up.